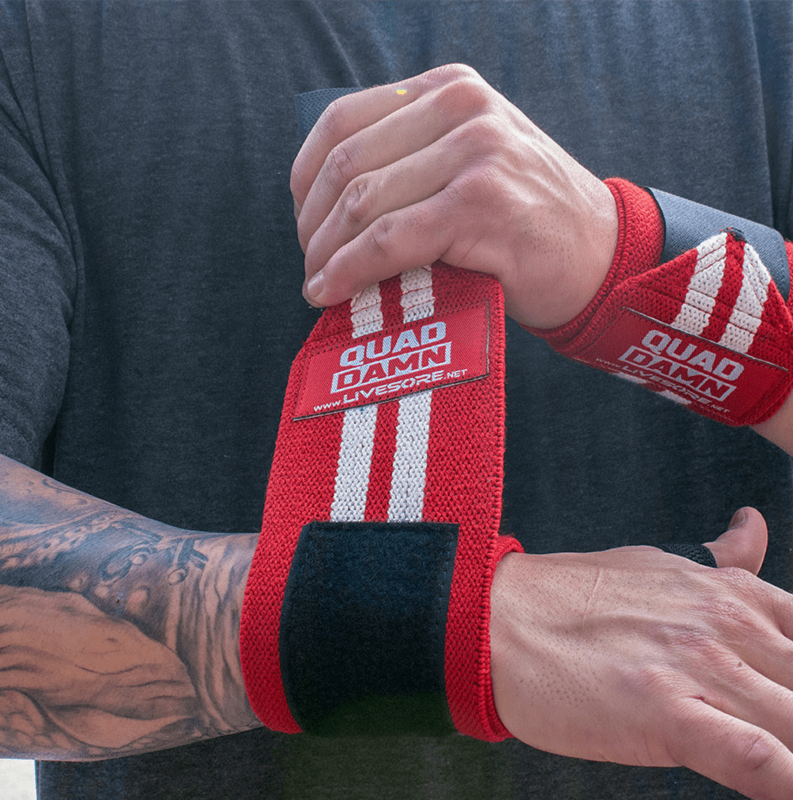 Gain[z] Box is offering FREE Wrist Wraps with your first box! Use the coupon code GZWRAPS to grab the deal. Ends 1/6. OR Get $5 off your first box just use the code GZ50FF. Valid to new subscribers only. We also have the first spoilers for Gain[z] Box January 2019 subscription box! Are you getting Gain[z] box this month? 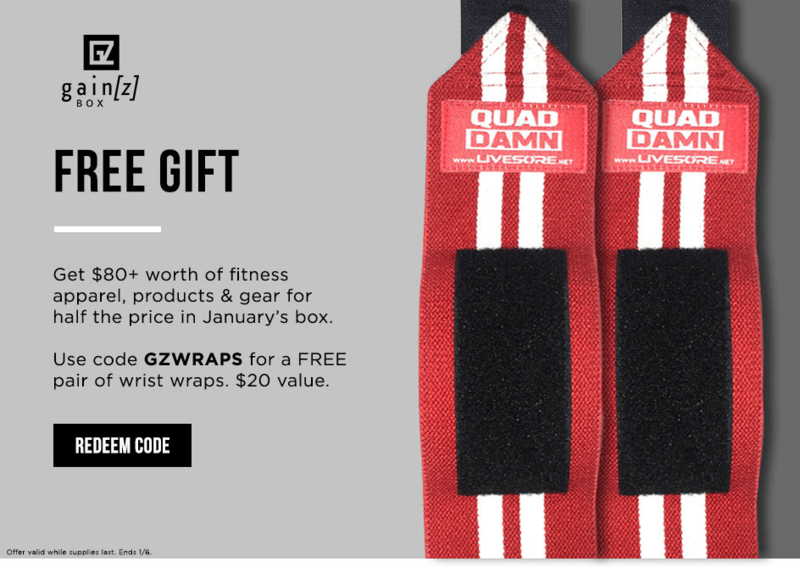 Gain[z] box introduces you to the best brands for your CrossFit lifestyle. 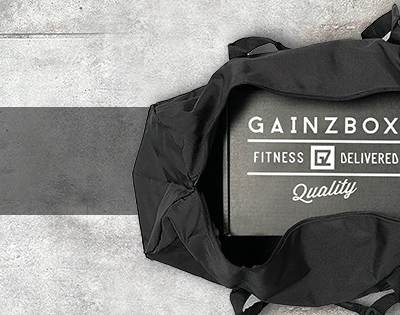 From apparel, mobility, snacks, supplements and more, it's epic gainz in a box - delivered to your doorstep every month.